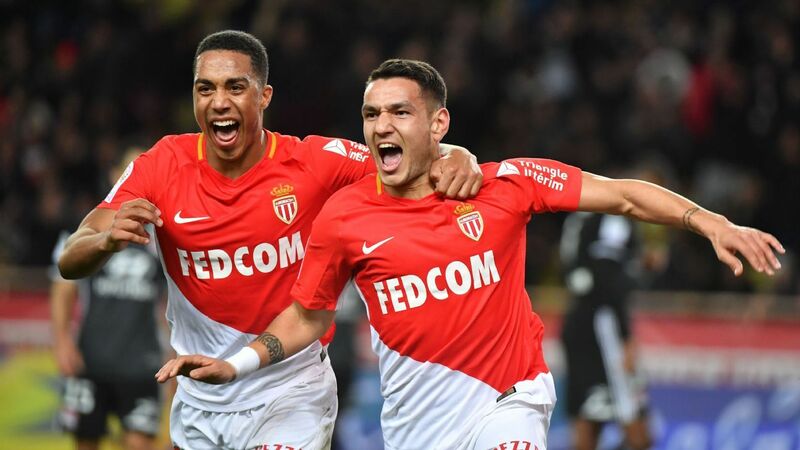 These are two teams in crisis of results that will face this Saturday night at the Stade Louis II and will have the fear of defeat. The “Red and White” are in the doldrums but this point collected in Bruges (1-1) in the Champions League on Wednesday can lead to a rebound. This draw in Belgium ends a catastrophic series of 6 defeats of rank against Angers (0-1), St Etienne (2-0), Dortmund (3-0), against Rennes (1-2) and Strasbourg (2-1). So brilliant last season on the Rock, the Monegasques posted pitiful statistics with 2 points against Lille (0-0) and Nimes (1-1) in the Principality. After his five poor performances at home, Monaco hopes to sign the long-awaited victory against the Burgundy club! The DFCO, which is 4 points ahead of ASM, is also in trouble. Dall’Oglio’s defensemen have not taken any points in the last four days of the league, posting 4 losses against Lyon (0-3), Strasbourg (3-0), Amiens (1-0) and Lille (1-2). Deprived of his top scorer Julio Tavares (3 goals) in the Principality, Dijon will have all the trouble in the world to glean points outside where he has not won since August 25. AS Monaco are unbeaten against Dijon. Monaco is on a running series of 3 straight wins over Dijon. Gourcuff, Sammaritano, Tavares (3 goals) and Chang-Hoon packages to Louis II on the visitors side. The DFCO has not won since August 25th. Dijon is on a losing streak of 4 consecutive losses in Ligue 1! The ASM pocketed 1 point in Bruges (1-1) in the Champions League and put an end to its bad set of 5 losing streaks. The players of Thierry Henry, despite a morale in the socks, will face Dijon to sign their second win of the season in Ligue 1.